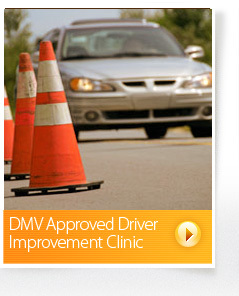 Our driver improvement program and instructor are DMV approved and licensed. Managing Visibility, Time and Space is AAA's driver improvement program. 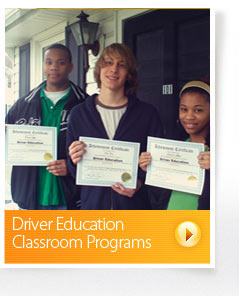 Through lecture, student discussions, and video the student will improve their knowledge of road safety techniques and skills, and defensive driving strategies. This 8 hour program is offered as a 1 (8 hour) day class, or as a 2 day (4 hours each) evening class. 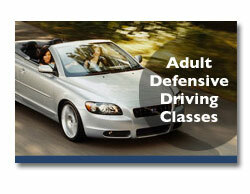 Saturday classes - offered every other Saturday, 8:45 am to 5:15pm, with 1/2 hour lunch break. Evening classes - offered every other Tuesday and Wednesday evenings, 5:30 pm to 9:45 pm, with a 15 minute break. 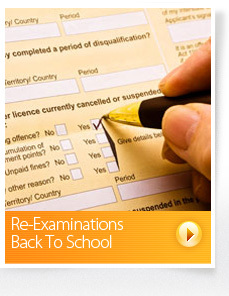 You must attend BOTH evening classes to get your certificate of completion. For more detailed information please call 804-427-6762.